Felicity Abram joins forces with Michelle Dillon ahead of 2014! 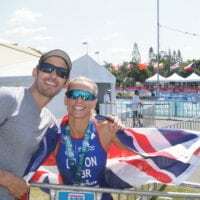 Michelle Dillon Breaks Vets Course record! Stu Hayes wins in Oceanside! 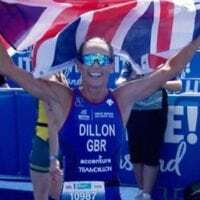 Team Dillon announce names for World Champs! Suzanne Hedges on track for London! 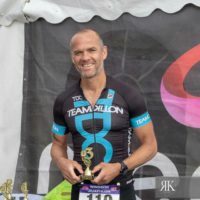 Pete Longworth becomes an Ironman!